MVV HOLDING AB is an active investor in engineering companies with the potential for development. The choice of companies in the portfolio has been made based on their collective value in terms of customer benefit. 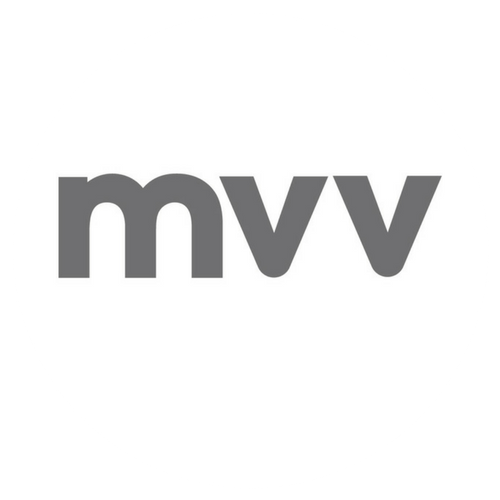 To date the company has invested in MVV INTERNATIONAL, MVV INDUSTRY LAB AND MVV INFORMATION TECHNOLOGY. All these companies are specialists within their respective niche, but by acting together they can offer solutions and concepts that extend far beyond their own individual area of expertise. MVV INTERNATIONAL AB offers engineering services in the fields of mechanical product development and advanced production technology. MVV INDUSTRY LAB AB offers automation solutions and special machinery. MVV INFORMATION TECHNOLOGY AB offers advanced control systems, so called manufacturing execution systems, for most types of manufacturing processes where the demands are high. By making use of the competence in all of these companies we can accept full-service undertakings that range from product development to the delivery of fully configured production systems. Read all of our financial rapports on our commerce site Cision PR Newswire. The Board consists of 4 members and one alternate. Both authorized auditors from Revisorscentrum in Skövde AB.